Get Help Writing your Book! Dwayne will assist you in the process of writing and publishing your book with the proven and tested processes that he has used to write his books. If you would like to learn how to get started. Click on the button below. 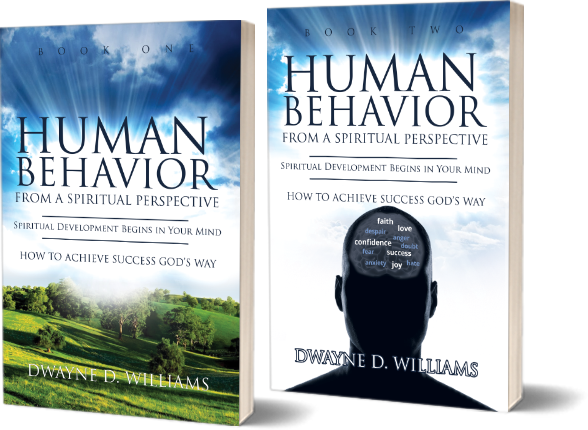 Coach Williams has written many books to help you reach your potential. Check out the books Coach Williams has to offer. Check out the different services Coach Williams has to offer. Every service he provides will help you thrive at your highest potential. Need help getting your book started? Coach Williams will help you with the process from start to finish. 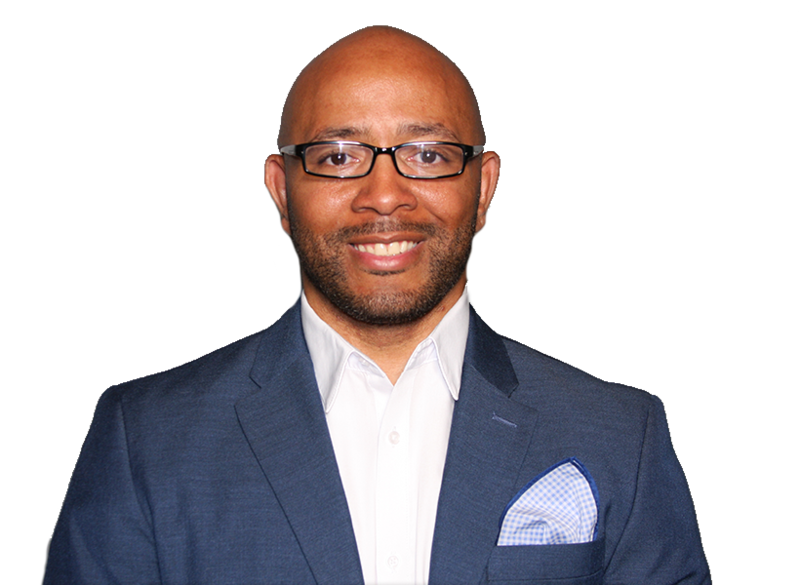 Dwayne D. Williams is a school psychologist, educational consultant, author, and success coach. The content within this site focuses specifically on achieving success in every area of your life—not just one area, but every area. Do you believe it is possible to experience success in every area of your life? Dwayne Williams calls this the “the God kind of success,” in that God never planned for us to lack in any area of our being. Understanding this concept—the God kind of success—requires spiritual development, because our earthly mind is trained to believe that we must fail in at least one area of our life, if not all areas. 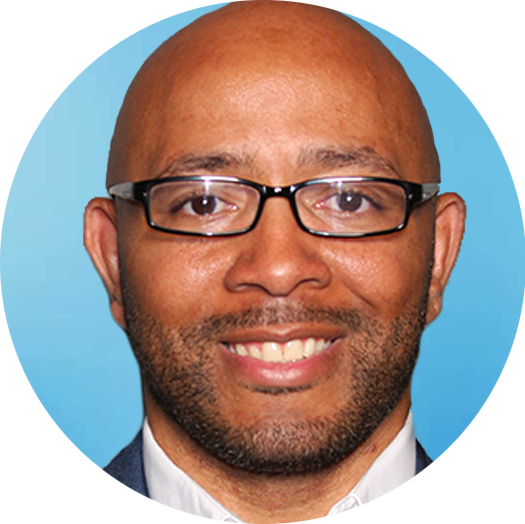 As a success coach and school psychologist, Dwayne trains clients based on the “God kind of success principle.” He uses the formula Insight x Action = Change to help clients experience success, as success is a result of changing behavior—including changing the way you view yourself, your gifts, your talents, and your abilities.